Music is part of everyone's life. May it be a hum or a tune, there’s always a place in our hearts for music. 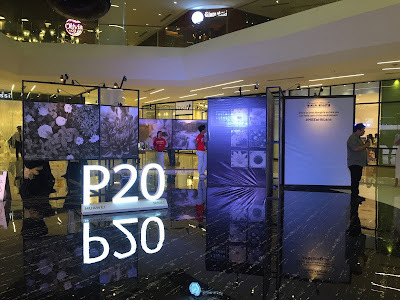 Last October 25, Samsung placed an abode for music and entertainment at the SM Aura Premier at the SkyPark. Naming it the "Samsung Hall", this new venue is rocking live performances from your favorite artists, may it be local or international. During its launch, the Norwegian band, D'Sound played their popular songs. Growing up with their chart topping hits: Tattooed on My Mind, Do I Need A Reason and People Are People; I was so excited to finally hear them live in this 1,000 seat performance spot. 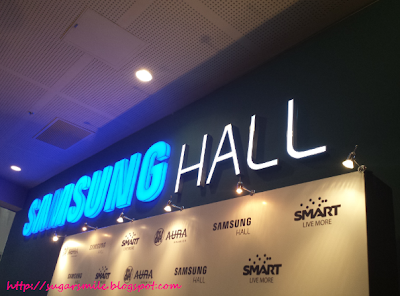 Upcoming performances like Yeng Constantino's Birthday Concert on November 30 and Metric on December 5 will be graced at the Samsung Hall. I’m pretty sure that more awesome shows will follow in the coming months. Below are the famous D'Sound hits during their concert at the Samsung Hall. Notice how this venue makes you feel like you are being serenaded by the band.